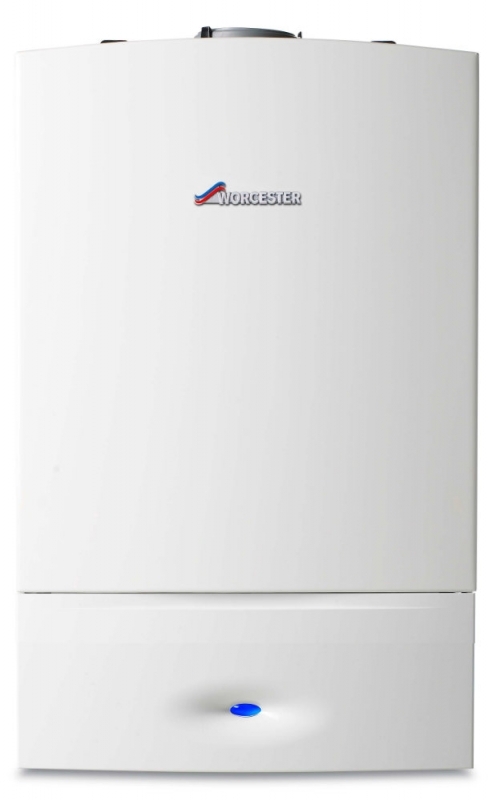 The Worcester Greenstar 24i LPG System is Worcester's most popular wall-mounted system boiler. The 21kW model gives a mid to high end output for a system boiler. 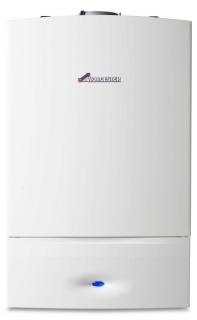 With outputs up to 24kW, the boilers are suitable for a wide range of homes.